As the new year begins in 2015, this is the perfect time to consider the upcoming holidays, birthdays, weddings or the monumental anniversaries on your calendar this year. Whether you have either personal or a professional dates to plan, ‘Tween Waters Inn Resort & Spa has a variety of options to complement your most important occasions. On a property the size of ours located on a rare expanse between beach and bay, we assure you that your creative possibilities are many. Overnight accommodations include cozy cottages, suites and rooms in upscale settings beside the Gulf of Mexico, on the bay near the Marina, and in close proximity to the Pool. Special event options for meals or mingling, held anywhere around the resort can be formal or casual, in both indoor and outdoor places suited for larger or more intimate gatherings. When your party calls for a luxurious Spa environment, remember we have that covered, too. Our private beach on the Gulf of Mexico has a reputation for offering one of the most romantic sunsets in the world. Your special events like a wedding on the beach or a special dinner are always possible, along with intimate picnics for two or more. In the Crow’s Nest Beach Bar & Grille entertainment and fun is a part of the menu, and there are many local artists who will perform music of all kinds, just for you and your party. 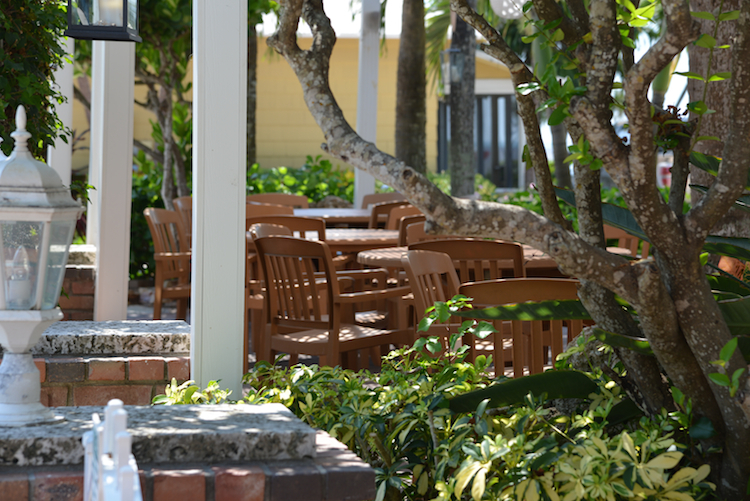 Gourmet food selections are expertly prepared and served by the chef and staff overseeing the elegant Captiva House restaurant everyday. Private parties looking overlooking the peaceful, back bay waters and Marina are hosted in the more secluded, Ding Darling Boardroom. Invite your immediate or extended family, a close group of friends, business colleagues, an entire destination wedding party, or just yourself and a significant other. Your special requests will be fulfilled in an exceptional fashion that you will remember in the fondest way. Allow us the opportunity to care for your most important guests and to see to the details and planning of your most important occasions when you call. Throughout the new year ‘Tween Waters Inn will be here when the time is right and we are ready to make your event happen. Until then we hope you will simply consider the possibilities and smile, knowing you can relax when making plans must be the finest. Enjoy!